Every artist deserves to use the cleanest and most comfortable outfits every time they come onto the stage, where each outfit just feels new. Year after year we have proven that we do make a difference, enabling them to perform at their best. 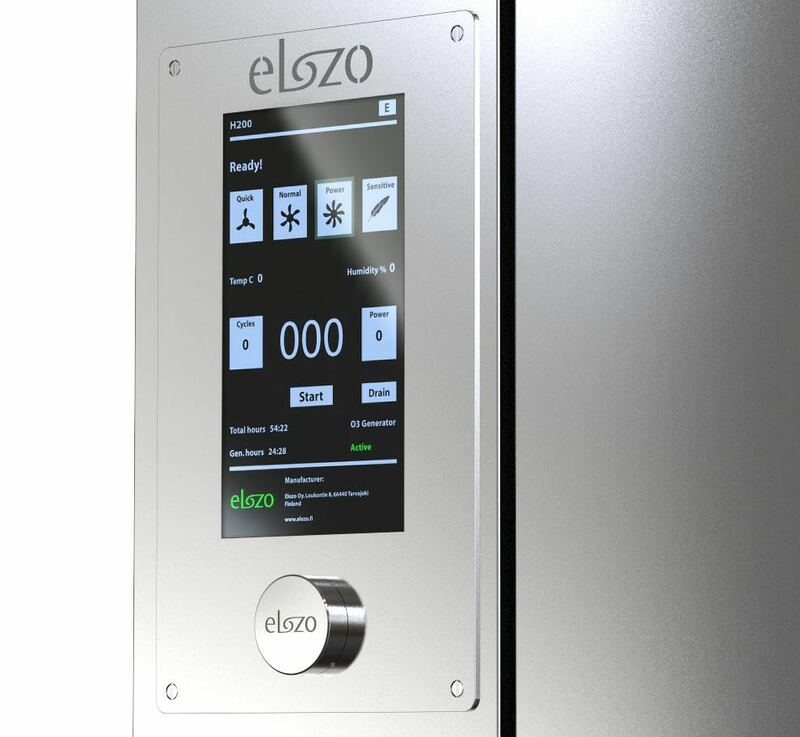 Elozo®HEALTH PRO Series is the ultimate solution in total cleaning, fully enhanced to sterilise items to an unparalleled level of hygiene, from the choice of a standard programme to eliminate the most common daily contaminations to unprecedented total cleansing modes, complete odour removal, as well as customised for any space, making this range the choice for professionals in sports. Our ultimate solution in total cleaning, fully enhanced to disinfect items to an unparalleled level of hygiene. With choices of a standard programme to eliminate the most common daily contaminations to unprecedented total cleansing modes; complete odour removal, making this range the choice for professionals, from laboratories and hospitals; suitable for most public needs such as in transport hubs, theatres, theme parks, sports and services. *We also provide customisations for usage. Elozo®Drytech - the latest innovation in advanced professional cleaning, effortlessly essential and unique. 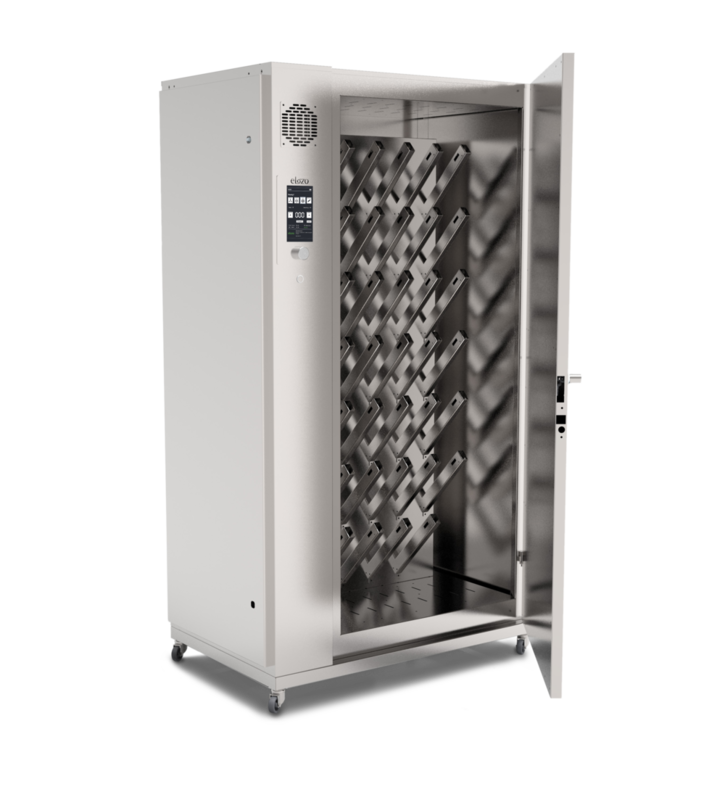 Our Drytech system removes odour, bacteria and moisture in one single cycle. Designed, engineered and manufactured for most* items in Sports & Leisure, this particular model includes a specific technology for professional sports gear, achieving that significant confidence for performing in comfort and daily hygiene. Exceptional for professional Winter Sport, with the added complications of winter sports gear cleaning. Our Patented Chemical Free and waterless cleaning mechanism is one of the key characteriscts that distinguishes our Elozo®Health Pro Series, with specifically enhanced Active Oxygen method, making us safe and effortless for daily usage. *customisations and programmes for usage on request. Every cleaning need may require something specific and adapting to every industry is our speciality. Our newest sterilising solution for domestic & personal usage, purposely made to accommodate any item at home and at the office. Simple to use and yet still exceptionally programmed to sterilise all your belongings, clothes and children’s toys, to an unparalleled level of hygiene: neutralising most of the daily contaminants and complete odour removal for an overall better surrounding. * the all NEW interface with quick “twist&click” system & magnetic lock. * ADDITIONAL accessories and custom looks can be requested. Every player deserves to use the cleanest and most comfortable gear every time they come onto their big stage, where each outfit feels always new, making sure they concentrate solely on their game.